Matt Le Tissier reckons Chelsea forward Eden Hazard is a top contender for the Player of the Year Award in the Premier League at the end of the campaign. Hazard came out firing on all cylinders at the start of the campaign and while his form took a dip recently, he has managed to top both the goals and assists charts for the Blues this season, with 12 and 10, respectively. 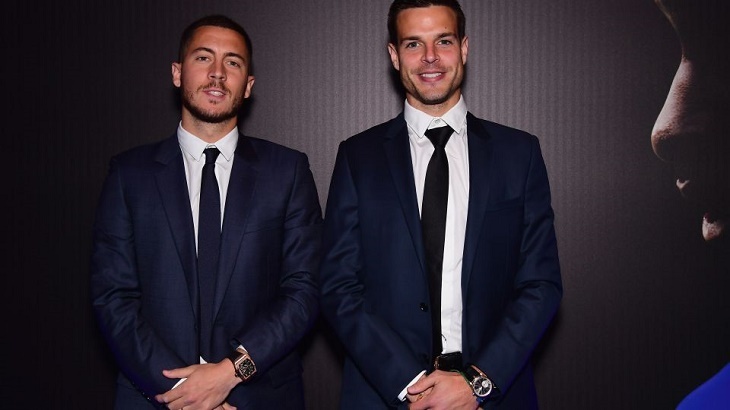 The Belgian’s assists tally makes him the top creator at this point in the league while he is the only Chelsea player to reach double figures in goals so far. 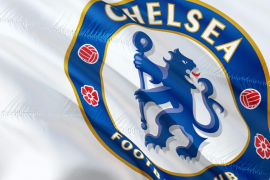 In his seventh season at west London, Hazard has once again stepped up to lead Maurizio Sarri’s side’s quest to regain top four status and secure a return to the Champions League next season and in a recent interview, former Premier League star Le Tissier, who now works as a television pundit, underlines the 28-year-old’s importance to the Stamford Bridge outfit. With Liverpool and Manchester City battling for the Premier League title, players from both clubs would likely dominate the end-of-season prizes yet Le Tissier reckons Hazard should be one of the top contenders for the Player of the Season Award in the Premier League. Chelsea lie sixth in the Premier League table with 50 points, behind fifth-placed Arsenal via goals scored and a point below a resurgent Manchester United, who hold the fourth and final Champions League spot. 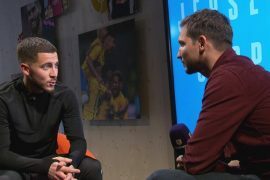 Le Tissier continued his praise for Hazard by emphasising the Belgian’s effect on Chelsea’s position in the Premier League table.